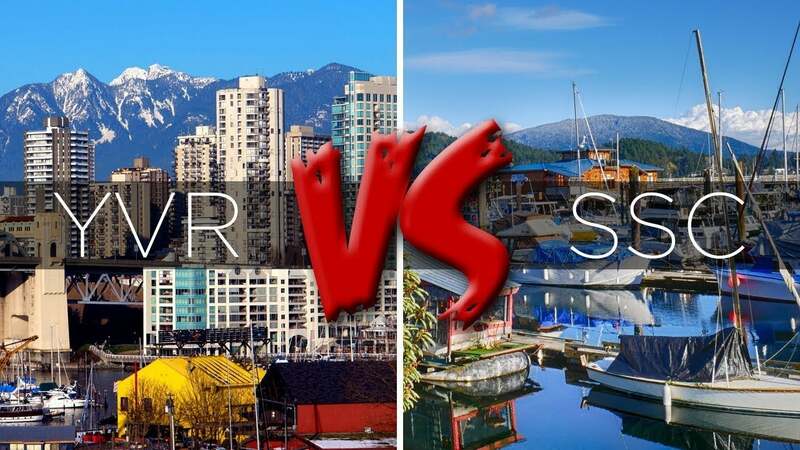 Despite being only 30 kilometers away from downtown Vancouver, prices for detached homes on the Sunshine Coast are nearly a third of what they are in the Lower Mainland. Condos can still be purchased for less than $350,000. Between July 2016 and July 2017, Sunshine Coast housing prices have increased by nearly 21 per cent. At the same time, the rental market is tight meaning revenue properties rarely sit empty. I believe it’s only a matter of time before the Sunshine Coast is connected with the Lower Mainland. When that happens, I expect interest in Gibsons and Sechelt to explode. The Sunshine Coast is BC’s best kept secret. Call me when you’re ready to invest in this overlooked market.